In the two months since we launched Star Wars™ Battlefront™, millions of you have been enjoying the authentic, immersive, and visually stunning Star Wars experience our team at DICE set out to deliver with Star Wars Battlefront. 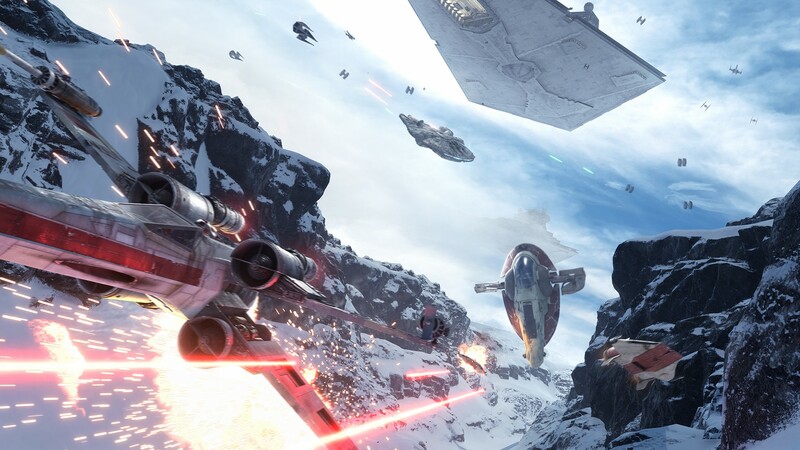 As we said back in November, the release of Star Wars Battlefront was just the beginning. Our team has been listening to your feedback and building a calendar of new content and tuning changes we will be making to the game throughout 2016. All fans will get free* content that includes new maps for both multiplayer and Missions modes, the introduction of Private Matches, new Hero outfits, and more. 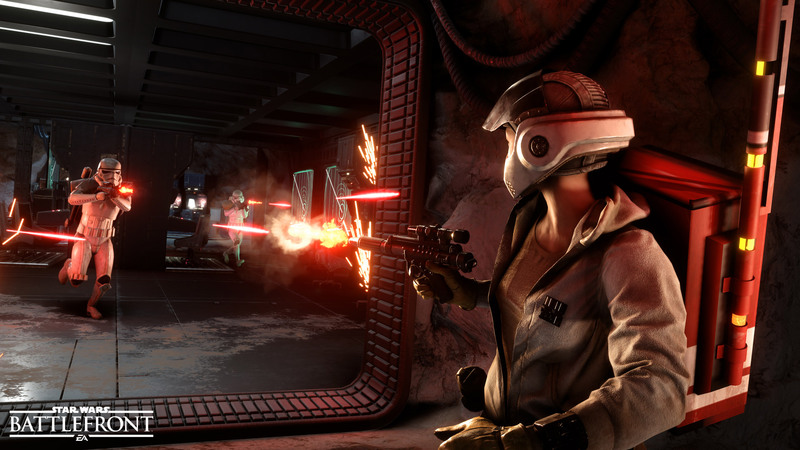 Fans looking to get even more out of their Star Wars Battlefront experience can look forward to the Star Wars Battlefront Season Pass*, which will introduce a wealth of fresh content set across exciting new locations including Bespin, the Death Star, and more. In February, we will continue to add more free content for all players, including a new Survival mission on Hoth, and a brand-new Hoth multiplayer map that will support our larger game modes including Walker Assault, Supremacy, Fighter Squadron and Turning Point. Speaking of Turning Point, we are also excited to make this popular mode available on all maps that currently support Walker Assault and Supremacy in the February update. In March, we will be adding another exciting new multiplayer map on Endor that will support Walker Assault, Supremacy, and Turning Point, and an additional Tatooine Survival map. 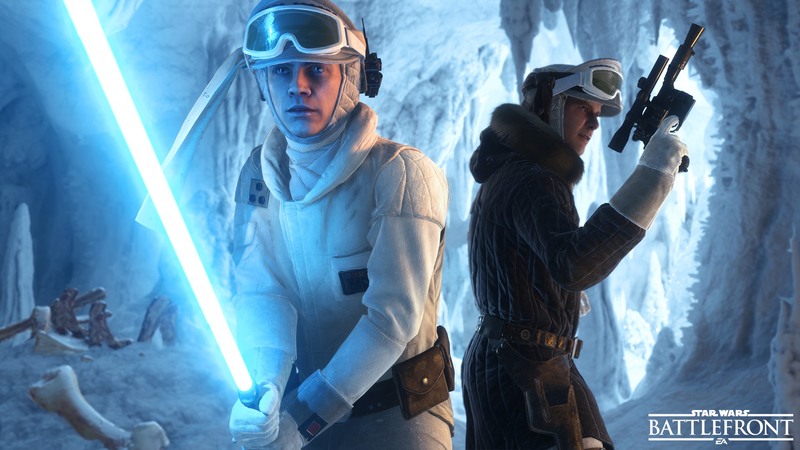 In addition to the free content we will be delivering through March, we will continue to listen to our community throughout the year and provide updates designed to make Star Wars Battlefront even more fun for everyone. Now, a lot of you have been asking for more details around Season Pass, and we want to give you some more information today. Season Pass is going to give you more of the content you love -- maps and modes, Heroes, weapons, and more. We are thrilled to share with you the names of each digital expansion pack, as well as some details on what players can expect with each one and when they will be available. All this content is available as part of the Star Wars Battlefront Season Pass, available now for PlayStation 4, Xbox One, and on Origin for PC. Each digital expansion pack will also be available separately. Head on over to our website to learn more about all the exciting content you can expect. At DICE, we're passionate about what we've created with Star Wars Battlefront, and are committed to supporting not only the game but all of our fans over the months ahead. We can’t wait to keep traveling through the galaxy far, far away, with all of you. And as always, may the Force™ be with you! * REQUIRES STAR WARS BATTLEFRONT FOR APPLICABLE PLATFORM (SOLD SEPARATELY).